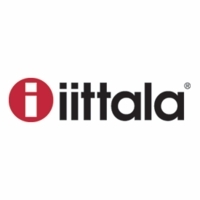 More about iittala Artik iittala Artik flatware, designed by Laura Partanen and Arto Kankkunen, is Scandinavian cutlery design at its purest. The distinguishing feature of Artik is the oval, streamlined shape of the handles, which gives the utensils a substantial and pleasant weight. Artik is high-quality cutlery forged from 18/10 stainless steel and polished to perfection. These knives have great hand-feel, great balance. The blades are surprisingly sharp. Good design in action. ProsGet these! You will use them a lot. We love the design and quality of this pattern. We use it everyday, formal or casual occasions. This purchase was to expand my existing flatware. Unique style and good quality. This is a beautiful and unique style. Well made and good weight. My only comment would be, like most flatware, it is easiest to make the decision when you can feel it.. 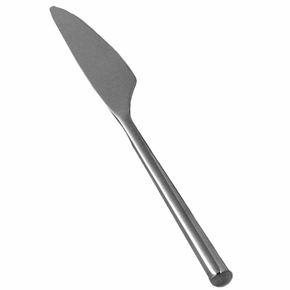 This particular style has a fairly slender handle, which might not be comfortable for some people. It fits me fine. So happy with my purchase. ConsFor some people the slender handle may not fit them. Like this addition to my set. At first I was wondering if this was necessary for my set, as I have lived without desert knives up till now. But as it was on sale I decided to try it. I found I like to use it as my morning knife for my toast and jam, thus leaving the regular knives ready for other meals. So yes, it works well for me. And I just love the pattern and quality of this flatware. Lovely finish and style. Nice addition to the place settings. Artistically designed with a satisfying weight. ConsUnbalanced. Tends to slide off dinnerware. Great addition to the place setting. 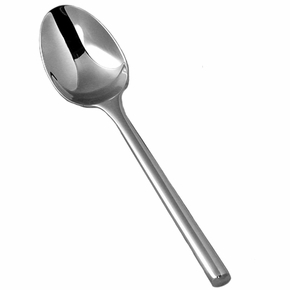 This spoon is the ideal size for smaller desserts. ProsGood weight and lovely finish. Love this set for its simplicity with just the right amount of detail. ProsEasy to store and washes well. 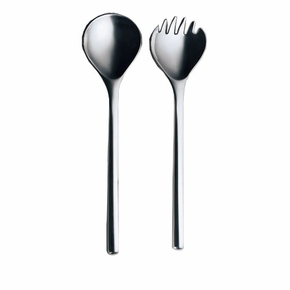 I absolutely LOVE this flatware! It had s great shine which is maintained even after its washed. 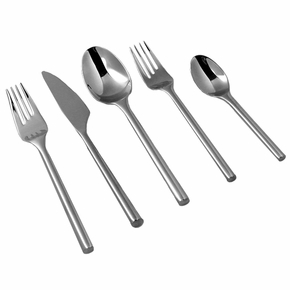 It also has a great weight and is great fo everyday use or formal dining. 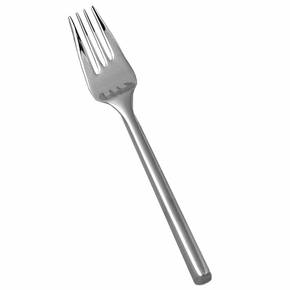 These forks offer an experience of pure delight. 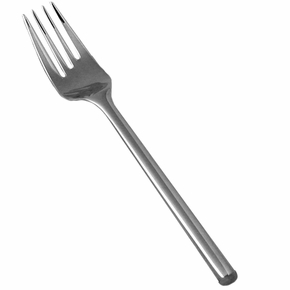 The weight of the fork is balanced by the smoothness in your mouth. The look and feel of Artik is classy with a just a dash of uniqueness to add a bit of panache to the table. 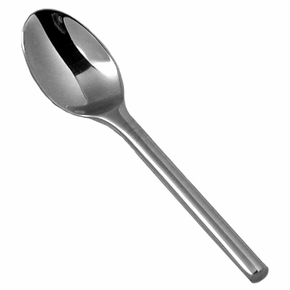 ProsThe coffee spoons are also good as egg spoons! 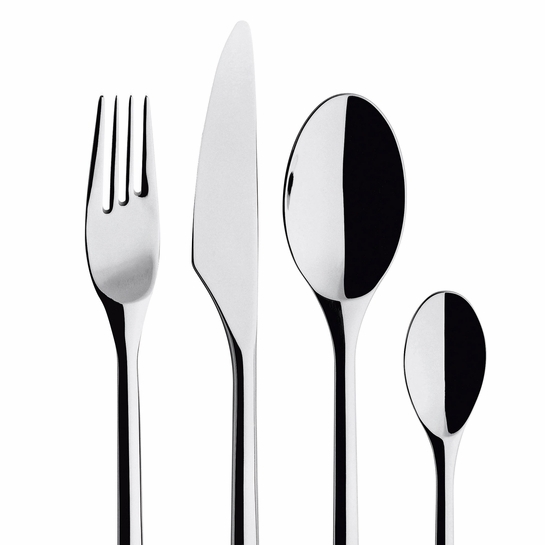 I bought a complete set of Iittala Artik silverware, including serving pieces, because I am redoing my dining area. I looked around carefully before deciding to stick with Iittala and Artik. It is handsome and useful and reminds me of being in Europe, and especially reminds me of Finland. ProsI like the weight of the silverware, and the nice shine of it. It is fun to have the various European sizes, including the small Finnish coffee spoons.